Want a mom and daughter break? Or a girlfriends’ day out? Need to work out some knots after that golf game? Or just need some “me” time? 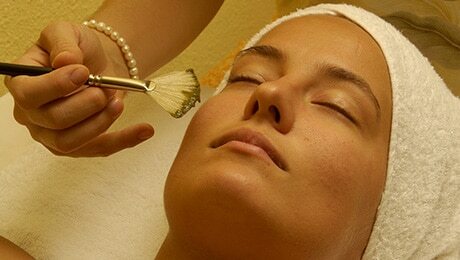 Check out Hanalei Day Spa’s full menu of wonderful spa services.